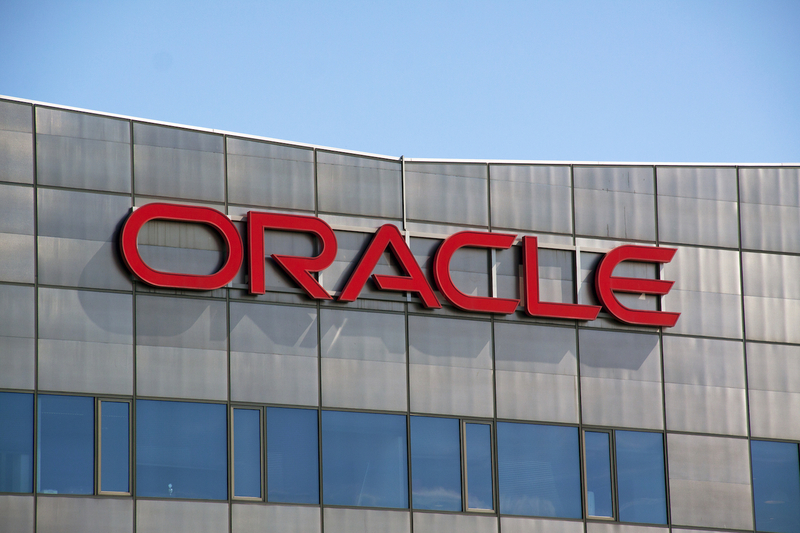 Multinational software provider Oracle is working on a way to introduce “fair” governance to permissioned blockchains, according to a newly published patent application. The U.S. Patent and Trademark Office (USPTO) released the application for “Accountability and Trust in Distributed Ledger Systems” on August 17, after it was initially submitted in late May 2016. Specifically, it focuses on so-called permissioned blockchains – those in which participants are limited to approved parties. For the basis of the patent, the firm draws issue with some approaches to maintaining permissioned blockchains, particularly when it comes to the subject of policing the activities of nodes. Such problematic behaviors also include transaction censorship, as well as “dropping or reordering transactions” within nodes. Oracle’s application proposes a method to resolve these concerns, constituting a system that utilizes a modified version of the open-source code developed by blockchain startup Tendermint. “Accountability and Trust” is the second patent application submitted by Oracle to date. Last year, CoinDesk reported that the software company had filed an application focused on the use of blockchains to verify data in the workflow process.